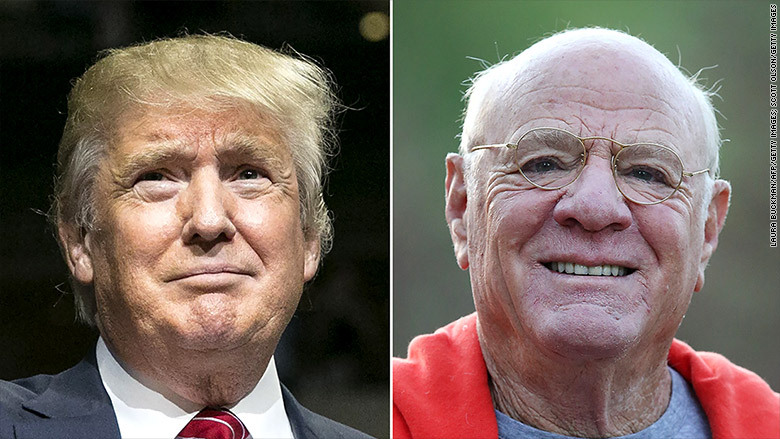 What would media mogul Barry Diller do if Donald Trump is elected president? 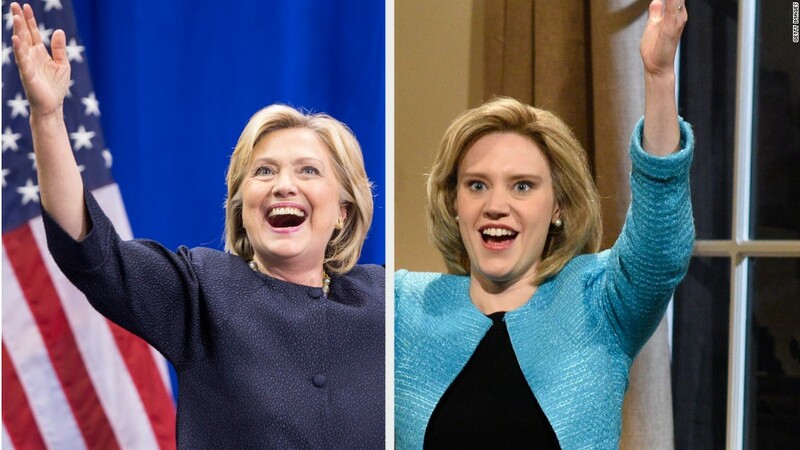 "I'll either move out of the country or join the resistance." But he's convinced he won't have to do either, saying he would take any bet that Trump will not be elected. "Truly, I'm not moving, and I don't think I'm joining the resistance," he said in an interview with Bloomberg. Diller is CEO of IAC/InterActiveCorp (IACI), the conglomerate of new media businesses from Match.com to The Daily Beast to HomeAdvisor.com. 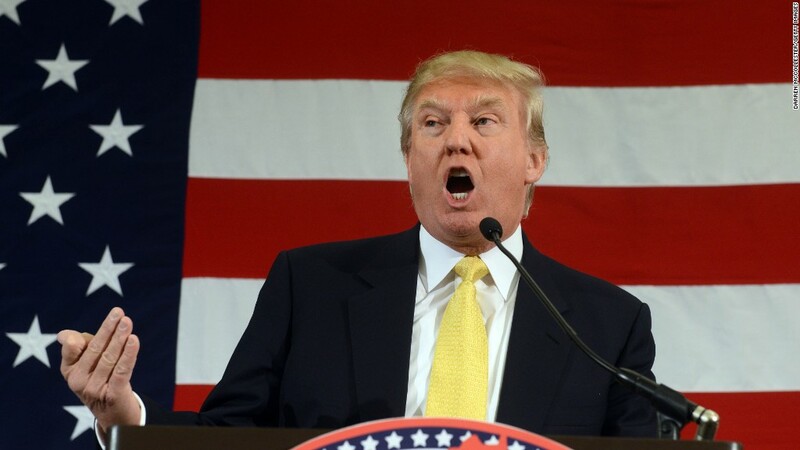 Forbes estimates his net worth at $2.5 billion, while it puts Trump's wealth at $4.5 billion. Barry Diller says he'll leave the country if Trump is elected president. Diller attributes Trump's success in the polls so far to the "a phenomenon of reality television as politics." And he said that Trump has learned from "The Apprentice" that good reality television is built around conflict. "Donald Trump, all he is is about conflict, and all that he is is negative conflict,' Diller said. "He's a self-promoting huckster who found a vein. A vein of meanness and nastiness." Diller has a long track record contributing to Democratic candidates. In the 2008 election he contributed to numerous Democratic candidates including Barack Obama, Hillary Clinton and Joe Biden. But he also gave money to Republican presidential candidate John McCain, according to the Center for Responsive Politics, which tracks donations and lobbying. So far in this election cycle he has not made any contributions.